Our company can print your own graphics on fabric which to be used as light-weight banners or home décor such as mesh curtain etc. The fabric décor frame can be hung at shops, home, office for a nice and eye-catching decoration. 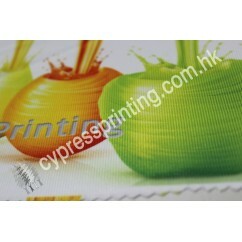 Product Features: * Graphics printed polyestger mesh 110g (mostly for beach banners or beach flags).. 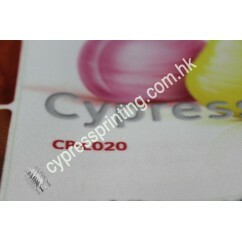 Product Features: * Polyester liner, smooth surface. 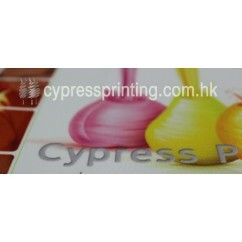 * Graphics printed light weight polyest.. 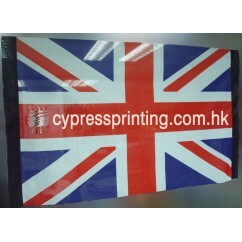 Product Features: * slightly elastic (mostly for pop up frame) * Graphics printed Nylon (Wra.. Product Features: * Graphics printed heavy duty twill pattern polyester 260g * machine wid..